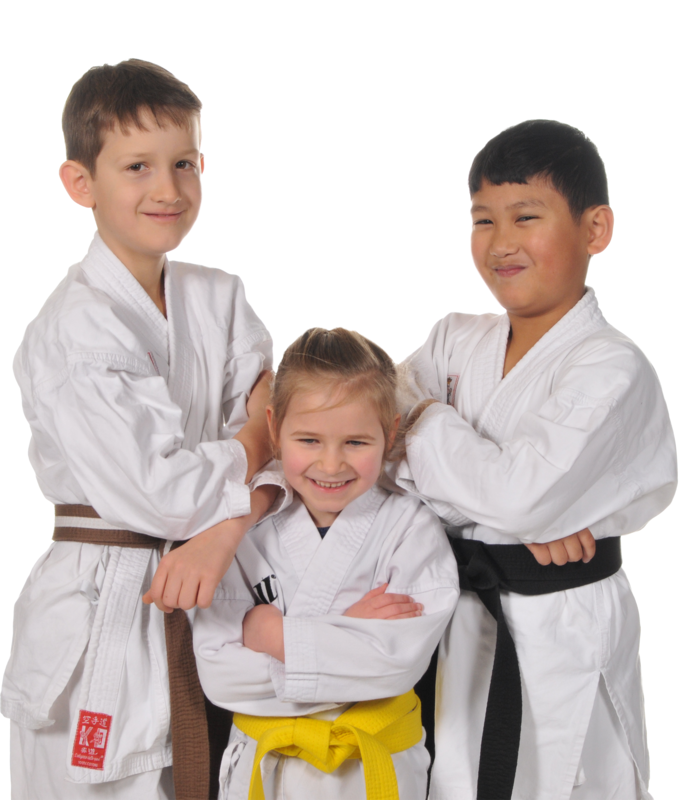 Karate for children holds many benefits allowing your child to achieve fitness and focus. Martial arts helps teach self – discipline and socialization skills. A typical hour – long class begins and ends with a bow to the teacher to encourage respect. The lesson will involve a series of skill developing kicks, punches and blocks – each requiring concentration and strict attention. Progression is marked through a belt system, testing for each new belt generally every three months. An exercise that encourages your child’s goal setting and as a parent the ability to witness their progress. The respect instilled in class often carries over into school, helping to improve behaviour and even academic grades.